Church Of Satan Book Collection. 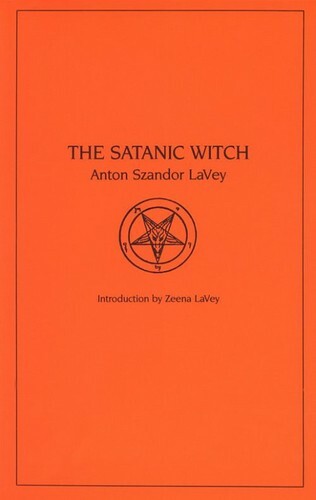 This is the original 9 বই written দ্বারা Anton Szandor LaVey, Blanche Barton, and Peter H. Gilmore.. HD Wallpaper and background images in the Anton Szandor LaVey club tagged: church satan lavey baphomet satanic barton gilmore..
মূলশব্দ: church, satan, lavey, baphomet, , satanic, barton, gilmore. 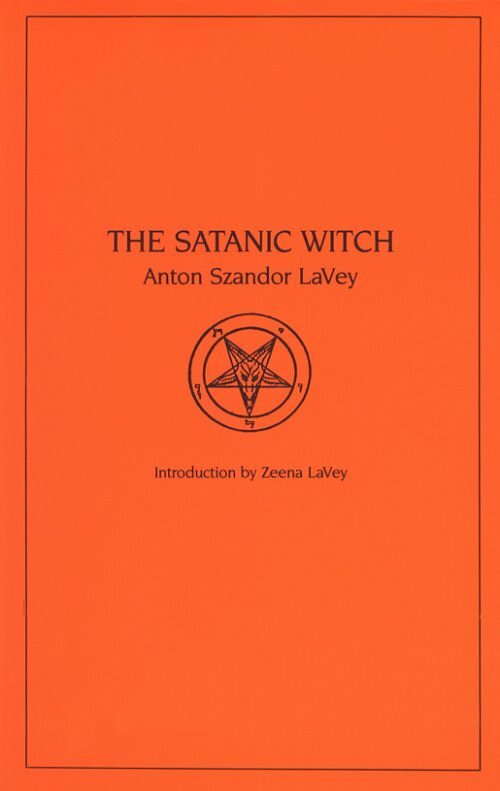 This Anton Szandor LaVey photo might contain ভেন ডায়াগ্রাম and ভেন এর ডায়াগ্রাম.